First, the really bad… Telkom is staring at a cliff: in the past 18 months, its lost nearly 100 000 ADSL subscribers. In that time, it’s only added 73 710 fibre connections to homes. The trend has been accelerating over the past year and a half, although the company says: “The decline … exhibited over the past few years has moderated with the base stabilising in the last two months.” It better hope this “stablisation” holds, because things could get very ugly from here. It now has 999 311 broadband subscribers, but this includes those nearly 74 000 fibre lines and 6 985 internal lines. Remove those, and there are only 918 616 ADSL lines. In the six months to end-September, it lost 6 217 ADSL lines per month, with only 5 678 fibre connections added. This sounds like a tiny amount — 500-odd lines a month — and it is, but the problem for Telkom is that DSL lines (and the entire fixed-line business) are still fabulously profitable. Remember, that as customers ditch ADSL in favour of fibre, mostly from rival providers, Telkom loses fixed-line subscription revenue, too. The fibre-to-the-home market is fiercely competitive, and it’s actually surprising that Telkom has managed to migrate nearly 75 000 customers to fibre this quickly. But, at R175 (excluding VAT) per month, those near-100 000 lost ADSL subscribers translate into a R200m-plus revenue hit per year. 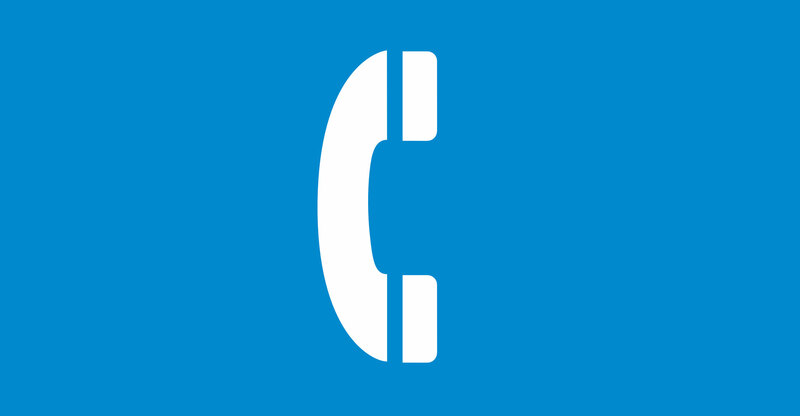 Many likely have bolt-on calling plans that they never use, this is probably a R250m or R300m/year knock. And, because there’s no direct cost to provide this service, a significant chunk of this drops straight to the bottom line. Or, indeed, used to drop. In its fixed business (wholesale and consumer), it reported earnings before interest, tax, depreciation and amortisation (Ebitda) of R3.9bn for the six months, on revenue of R9.3bn. That’s an Ebitda margin of 41.9%. Telkom discloses this very carefully, and there’s a chunk of intersegmental revenue in these numbers, so the true margin is probably closer to the mid to low 30s. This situation has been entirely predictable for years now and Telkom is simply not doing a good enough job at migrating ADSL customers to fibre. It should do this for free to any customer who wants to move. Instead, it’s dithering and keeps falling back onto a “fit-for-purpose” connectivity strategy that seems to be nothing but a crutch. Less bad — but still bad — is the fact that its enterprise business, BCX, which it acquired in 2015, is barely growing. In fact, revenue dropped 1% in the six months versus a year ago. Ebitda is down nearly 5% in the period. This is not turning out to be the growth vector that Telkom perhaps thought it would be. It is tough to grow a large IT services business in a stagnant economy. Ask Altron (Bytes). Ask EOH. No surprises then that it has initiated a “portfolio review” of BCX, to “identify core and non-core assets”. Already, human resources-focused outsourcing business NGA Africa, financial services software unit Appzone, as well as BCX Kenya and BCX Botswana have been put up for sale. But Telkom notes that their assets and operating results are “not material”. Disciplined, sure. But still fiddling when there are far bigger issues to deal with. The good news is that Telkom’s mobile unit is rocking. The mobile business is basically a mobile data one, with R1.6bn of the division’s R2.3bn in service revenue — that’s 71%! This explains why average revenue per user is fairly decent at R92.46 (versus Cell C’s at R75). But mobile data margins are far lower than mobile voice margins, which explains the relatively anaemic Ebitda margin of 18.5% in the unit (again, not dissimilar to Cell C, which is at 21%). The trick, is to keep this business growing and to try to shift those margins higher while transitioning the fixed-line business to a predominantly fibre one. Otherwise, Telkom will soon find itself with substantially lower margins to what it has produced historically. Of concern is that the company raised R2.4bn in net debt in the period. Net debt to Ebitda remains low (0.7 times), and the company has guided that it will stay below 1. However, the free cash flow picture is beginning to look worrying. In the six months, Telkom reported negative free cash flow of R908m. Capex is up 9% year on year and there’s zero revenue growth to show for it (meaning it’s at the extreme upper end of capex/revenue guidance). This is the delicate balancing act Telkom needs to perform while it still has those uber-profitable fixed-line customers. The number of fixed lines dropped by 8% year on year, a massive decline. There are now only 2.8m fixed lines in the country, nearly half of the peak in 2000 (5.5m). And as those ADSL users abandon the service, their fixed lines disappear, too. Of these 2.8m lines left, then, over 900 000 are at risk given the ADSL base. Interesting times. Telkom has to seriously improve their fibre deployment and re-look their pricing and packages. Openserve is more expensive than other suppliers, they provide a less attractive service compared to other suppliers with big differences on pricing and downloadupload ratio’s. I had serious issues with my ADSL every-time it rained and lost multiple ports due to lightning. So 2016 September they arrived and started trenching. We were super excited. The first contractor destroyed multiple things in our complex, they installed the manholesductsfibres. Then about 2 months later a second contractor was brought in and they dug everything up again and replaced nearly everything and tried patching up the damage. They even had some big Telkom manager here watching them. After this I registered interest for fibre on multiple ISP’s sites. Then in 2017 October I got a notification from one ISP that i could apply. I registered with them. If it wasn’t by chance that I was on sick leave the day I wouldn’t have been able to open for them as the Openserve contractor just pitched up without any notice except a random unknown number that phoned me awakeshouting at my backdoor. I totally agree @iNgeon , but it may be the lack of funds? they have been busy in the streets around where i stay Since March and no progress seems to have been made and you see the workers bussy with the fibre cables one day then weeks go by with no activity at all. Telkom has infrastructure in many areas for a long time, yet other companies come and trench next to them and take away their customers. They only have themselves to blame. It starts slowly, then it increases gradually and then suddenly it erupts. 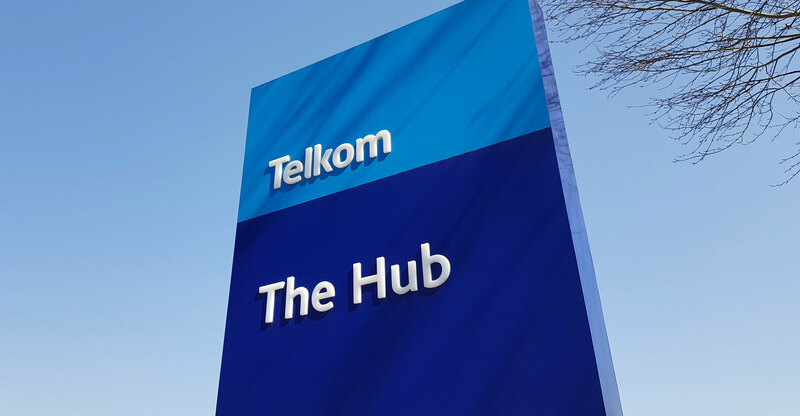 “and it’s actually surprising that Telkom has managed to migrate nearly 75 000 customers to fibre this quickly” – they’re throwing billions into it. They’re clearly trying to get a fiber footprint monopoly (because once trenched another provider won’t). Their packages and prices are nowhere near what you can get on other providers fiber.